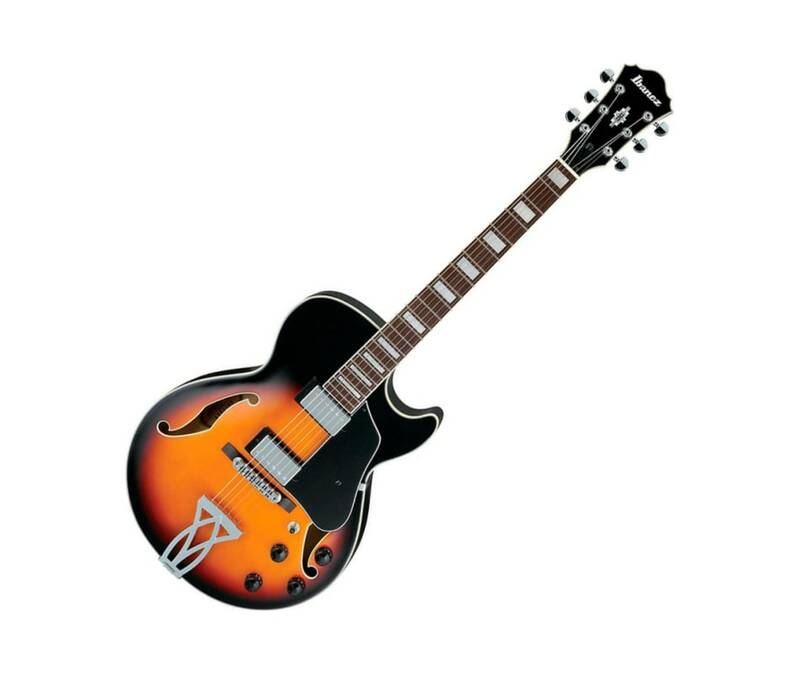 The Artcore AG75 has a large full hollowbody that is truly full-hollow. Unlike many so-called "full acoustics" which feature soundblocks in the body, the AG75 gives you the rich, complex tones you can only get from a true, full-hollow guitar. The mahogany neck with bound rosewood fretboard plays fast and easy. An ACH1 neck humbucker and ACH2 at the bridge dish up plenty of midrange punch.